I have long wanted to visit the Florida Keys. I have tried to work it in each time I have flown to Miami, but unfortunately it still hasn’t happened. This seems even more unfortunate now I have learned more about it from Bryanna from Crazy Family Adventure. Below you can read all her best things to do with kids in the Florida Keys. 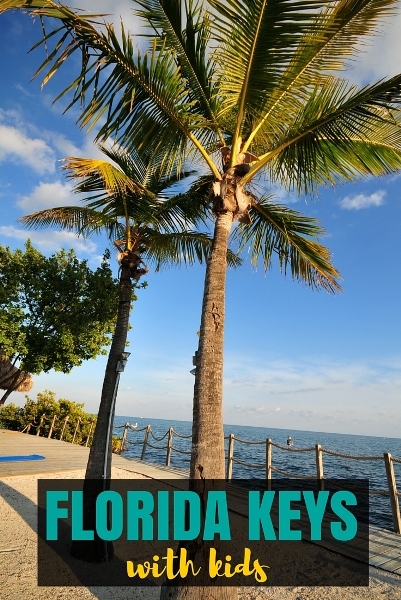 When people think of the Florida Keys they automatically think of Key West. Which means drinking, naked people, partying, and adult only environment. Yes, Key West can be that – but it is also an amazing place to visit with your family, as are all of the Florida Keys! 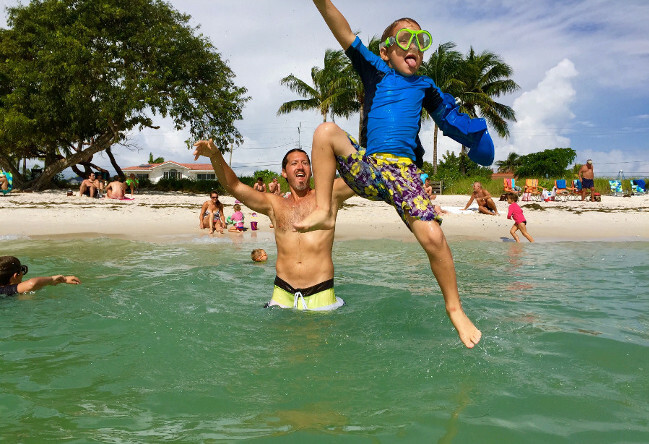 There is so much to do on this amazing trip on a family vacation in the Florida Keys! You are on a large catamaran boat for 6 hours. I know that sounds long with kids but it really isn’t because there is so much to do. On the boat you start your day with breakfast as they take you out to go snorkeling. After breakfast you can walk around the boat and there is a large platform area on the second level where the kids can dance to the music or just hang out and watch all the other boats go by. The first stop is snorkeling where they lower stairs right into the water so it is super easy to get in and out with your kids. From there they take you to their own floating island where you can go parasailing, jet skiing, and play on the inflatable climbing structures in the middle of the ocean. Throughout the whole trip they also feed you lunch and then once you have done the jet skiing they give the adults beer and wine too! The kids have all you can drink soda on the trip and yes there is a bathroom on the boat. This truly was an AWESOME trip and definitely a highlight of our family vacations in the Florida Keys. On this trip you take a sailboat out – so you have the experience of sailing in the Florida Keys for kids. They then take you to a spot to go snorkeling for about an hour. Once snorkeling is finished you head to one of the many islands that surround the Keys and take a kayak out to kayak around the island. On the trip you will see lots of birds, maybe an abandoned boat or two, and fish and maybe a barracuda in the water! If you are looking for a shorter trip than the Fury one above, then this is the one for you! If you are looking for a high intensity jet skiing trip on a Key West family vacation then this is it! I will say I don’t think this is for the younger crowd. We did it with our 8, 6, 6, and 3 year old but it was wild and by the end I was done. But the kids loved it! 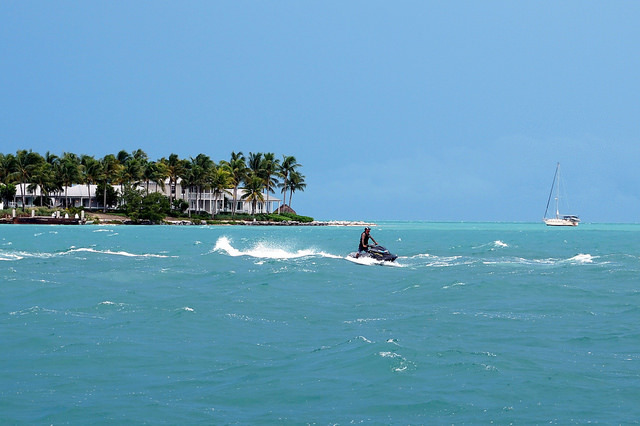 The guides take you on a jet ski tour around Key West where you go over 40 MPH on the jet ski. YUP . . . we were doing this with a kid in front of us and a kid in back of us. Like I mentioned, it may be better for an older crowd. They do stop in an open area so you can drive around in circles and give the kids a chance to drive with you. And I will say the guides were great about hanging with me at the back of the pack and making sure I could keep up! They did mention they get kids that scream the whole time and do not enjoy it so they were glad to see that our kids were having a blast. You can learn more about our time out on the water with our family in Key West here. 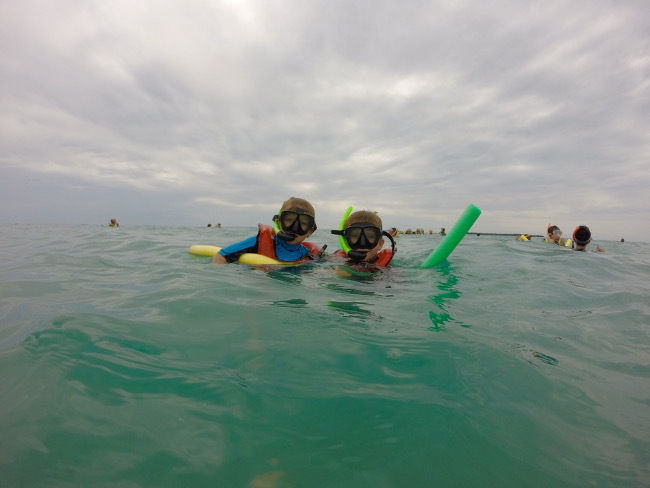 This is simply an AMAZING experience from Key West for kids. Craig and I did this trip on our own since the tickets are very expensive and we weren’t sure how the kids would handle the 2 hour boat ride on the way over. However, we know families that have taken this trip with young kids and then camped for a few nights which is exactly what we want to do in the future. Dry Tortugas is a National Park that is 70 miles off of the coast of Key West and is an island in the middle of nowhere with an old Fort on it. The beaches are amazing and the fort was really cool to explore. I will tell anyone I meet that this is a trip worth taking. 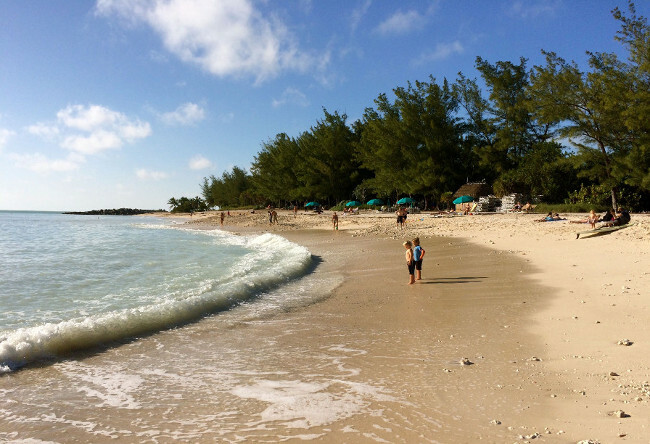 You will love exploring the fort, finding conch shells, snorkeling, camping, and hanging out at the beach. All on a secluded island with ocean for miles and miles around you. 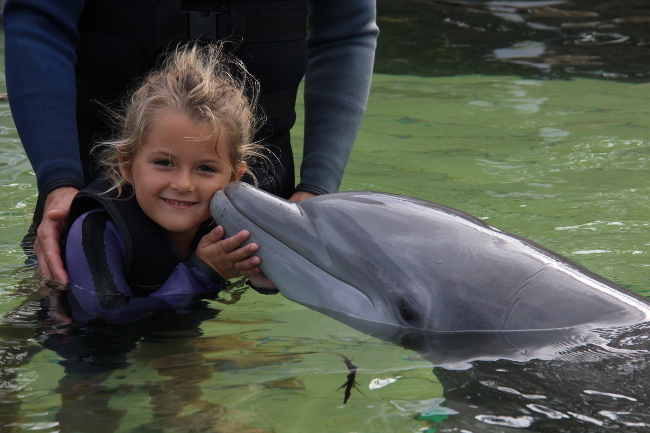 The experience of being able to play with dolphins, kiss dolphins, shake hands/fins with them is an experience we will never forget! Since our kids are younger 8, 6, 6, 3, they couldn’t all swim with the dolphins so we decide instead to do the shallow water experience with them. This meant we all got onto a platform and they lowered us into the water – about waist high for an average adult – and we were able to hold the 3 year old. The dolphins would swim right up to us! 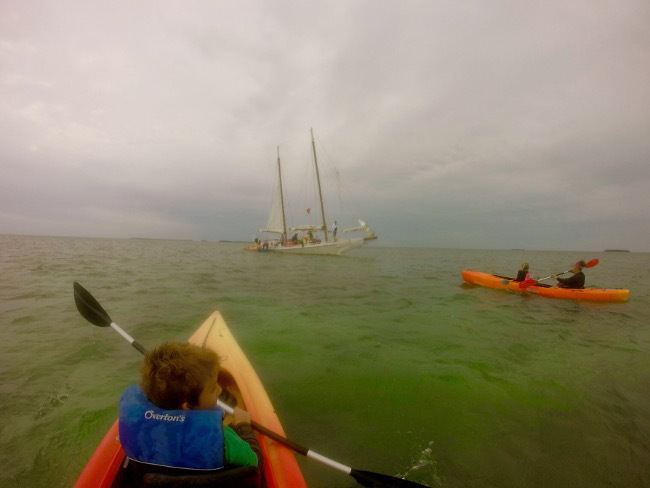 It was great that even our younger kids were able to participate in this ultra family friendly Florida Keys experience. The staff at Dolphins Plus was awesome and they were super patient with us and the dolphins. They do offer swimming with the dolphins if your kids are older. 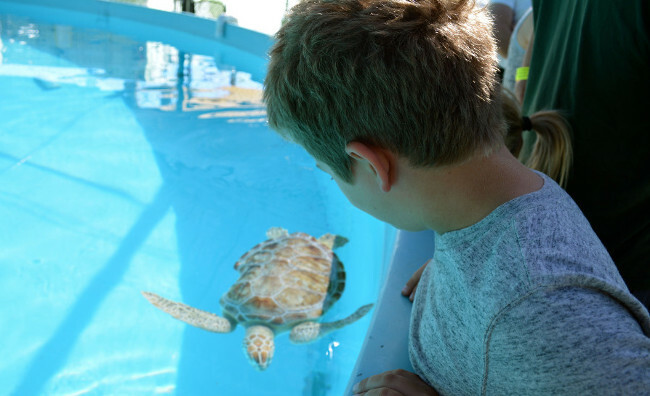 The Turtle Hospital in Marathon, Florida is doing amazing things for turtles and you can learn so much about it on your Florida Keys family vacation. You may even be able to see them operating on a turtle when you visit. You will definitely be able to see the turtles up close and personal. It was a great educational experience and so awesome for all of us to learn about things we can do to help these amazing creatures! Sombrero Beach is one of the best beaches in the Keys. The Keys aren’t known for their sandy beaches since there is a coral reef surrounding the islands. This means that the beaches don’t have super soft sand or large beach areas, but Sombrero Beach is definitely the exception. The beach area is a decent size, the water is shallow and then gets deep – which is great for swimming and paddle boarding. There is a playground in the park right by the beach, so you can spend a day here with your family during your Florida Keys family vacations. This is a state park, so you will have to pay to enter it, but it is worth it. 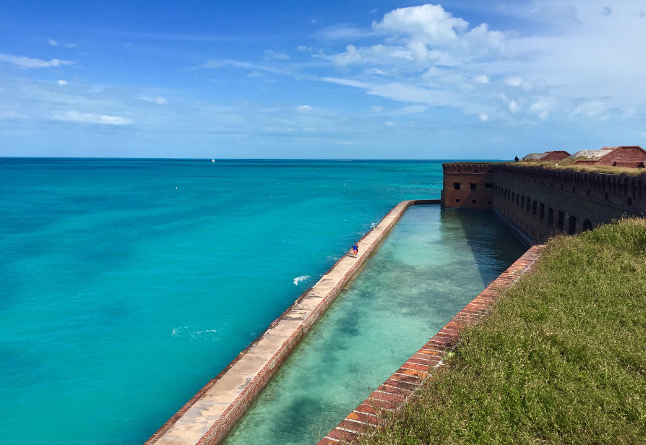 Once in, you can explore the Fort which offers great views of Key West and the ocean. Then you can head over to the beach. The beach does not have a super soft and sandy beach but you can still put a towel down or bring a chair and sit comfortably. There are a few rock areas that you can walk out to explore. There is also a snack bar if you want to buy lunch, and it is one of the best things to do in Key West with kids if you want to watch the sunset. 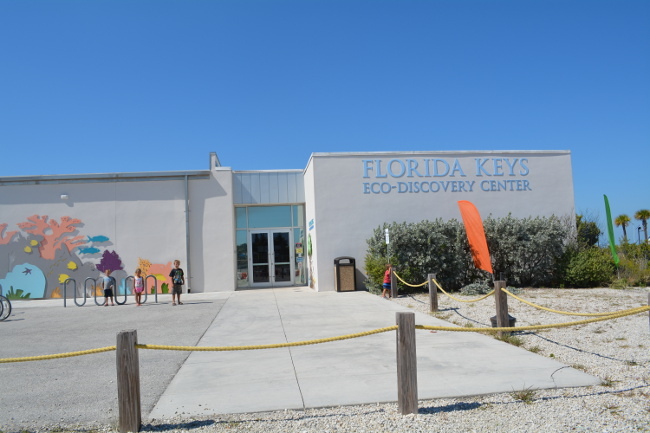 One of the things to do with kids in Key West is to visit the Eco Discovery Center. It is FREE and gives a great overview of Key West and the surrounding eco system. It isn’t huge and it won’t take you hours to walk through it, but since it is free, it is definitely worth stopping in to check it out. It is located right outside the entrance to Fort Zachary Taylor. Bahia Honda is another State Park so again there is a fee to get in. They have a couple of beautiful beaches plus an educational center where you can learn more about the beach, animals and ocean. There are also a few really short trails that provide amazing views and you can walk out on the old train bridge to get a different view. There is also a longer trail that walks through the park and provides a great view of what the vegetation and trees look like on the island. They have beaches on both side of the park. One is great for hanging out and spending the day, and the other one is perfect for walking along. 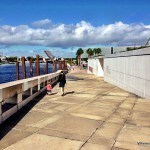 It is a gorgeous park that is worth visiting when you are in the Florida Keys with family. John Pennenkamp is also a State Park so again an entrance fee is charged. Once in the park you can snorkel right off the beach. You can explore their education center/aquarium – where the kids can earn a Junior Ranger badge (they can do this at Bahia Honda as well). You can then rent a kayak and kayak through their extensive mangrove trails. They have another beach at the back of the park along with a playground for kids so it is another location where you can spend the day. The Glass Bottom boat tour and snorkeling tours take off from the park as well. So if you are looking to get out on the water you can. We did the Glass Bottom boat tour and would recommend it for things to do with kids in the Keys when you don’t want to take on a snorkeling trip yet! As you can see there are so many amazing things to do in the Florida Keys with kids. When we first went on a family vacation in Key West we were really nervous about bringing our family and weren’t sure what to expect. 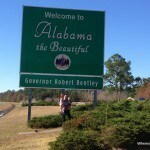 Now that we have been there multiple times it is one of our favorite places! We have even taken the kids to the Mallory Square Sunset Celebration to watch the street performers. There were some things said that weren’t appropriate for kids but most of it went right over their heads and there were a lot of other families around. If you are looking for a Caribbean type of trip but want to be able to drive or don’t want to have to leave the country then a family vacation in the Keys is the trip for you! 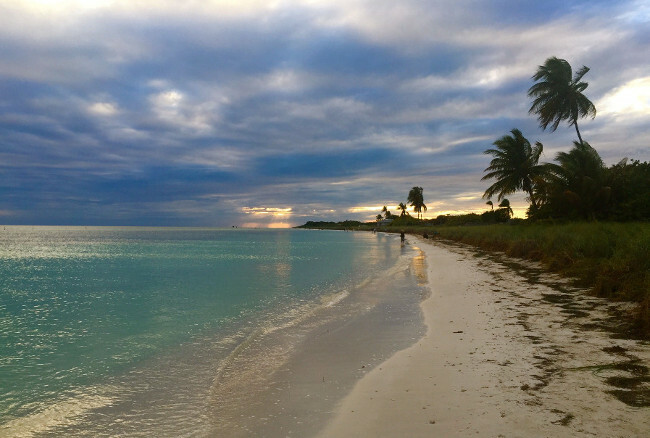 You can also read our articles about the top 10 beaches in the Florida Keys and 13 lucky things to do With kids in Key West. You can read more of Bryanna’s adventures at Crazy Family Adventure and like her on Facebook. If you’re wondering where to stay in Florida Keys you’ll find some great suggestions below. Because it’s surrounded by attractions you’ll find some of the best places to stay in Key West. 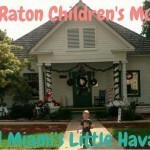 There’s also some fantastic places to stay in Key Largo for families. Our recommendations of the best place to stay in Florida Keys below. 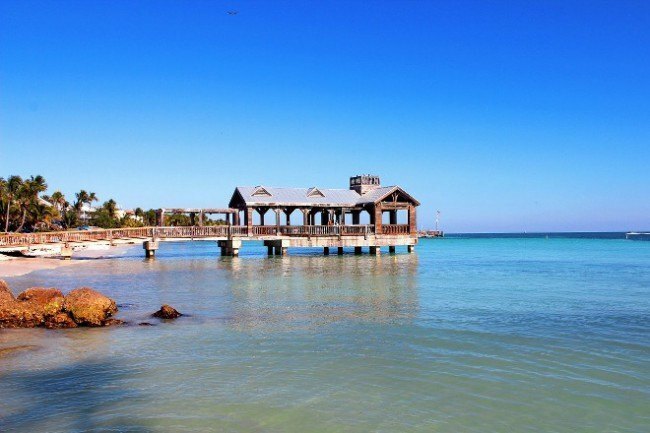 La Concha Hotel & Spa – positioned in the old city of Keys West this fabulous hotel has a spa, free WiFi, a restaurant, bar and outdoor pool with double rooms which are perfect for young families. Click here to see the latest prices. The Reach A Waldorf Astoria Resort – a beautiful resort offering an outdoor pool, babysitting service and use of a private beach with family plan rooms available. Click here to see the latest prices. Sheraton Suites Key West – the perfect resort for water activities and located near to the airport with beach access just across the road. This resort is super popular with families with a babysitting service and rooms complete with a sofa bed. There’s also an outdoor pool and fitness center. Click here to see the latest prices. Holiday Inn Key Largo – comfortable accommodation in Key Largo with well sized double rooms available. Positioned near to the waterfront, the resort offers families a range of water activities, nearby shopping and an onsite pool and restaurant. Click here to see the latest prices. 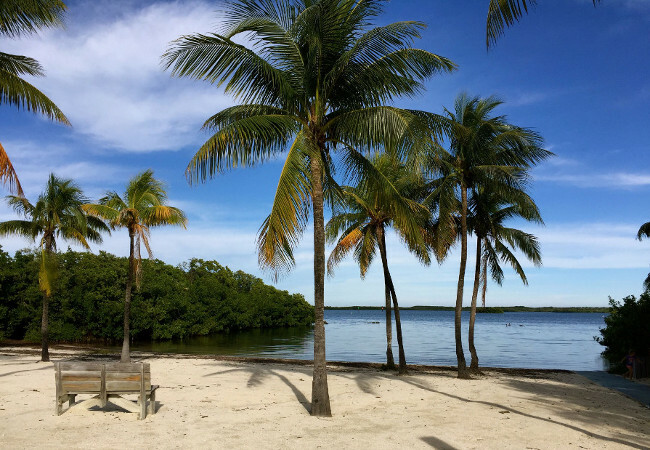 Marriott Key Largo Bay Beach Resort – one of the best places to stay in Key Largo for families with quadruple rooms, an onsite day spa, swimming pool and loads of activities nearby. Click here to see the latest prices. 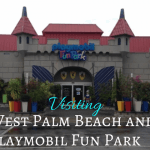 What are your top picks for family things to do in Key West and the Florida Keys? Craig and Bryanna are parents to 4 young kids and 2 big dogs who sold their home and most of their possessions to travel full-time in an RV. One of their main goals is to inspire other families to deepen their family bond through travel. 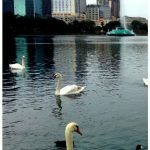 Follow along their journey at www.crazyfamilyadventure.com, Facebook, Instagram and Pinterest. Great post! We took our kids down the Keys last summer and the LOVED it. On Islamorada, there is also a place called Robbie’s Marina where kids can get a cheap bucket of fish and feed the Tarpon. Super cool.